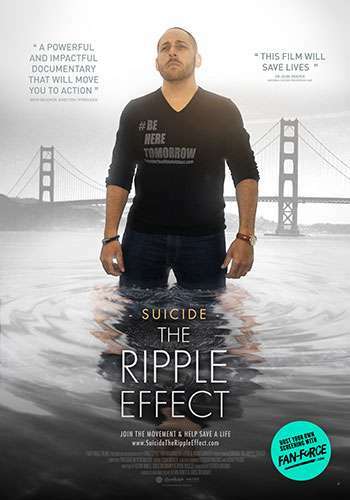 Student Psychiatry Interest Network brings you this special screening of Suicide – The Ripple Effect on Wednesday 15th May, 6:00 pm at Event Cinemas Broadway Auckland, NZ! 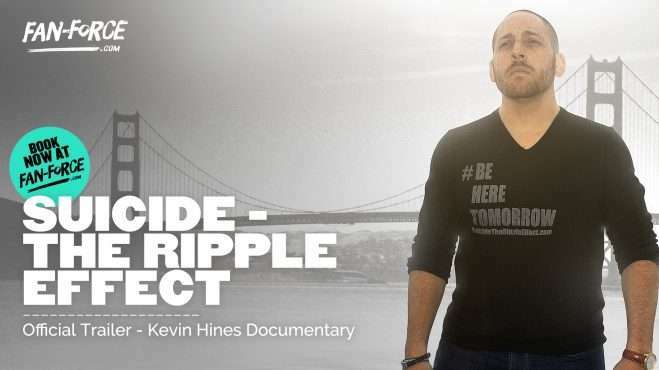 Make sure you arrive half an hour early because the film will start at 6:00pm sharp! And stick around after the credits for a special Q&A! This film is not classified. The filmmakers recommend any audience members under the age of 15 to be accompanied by an adult.